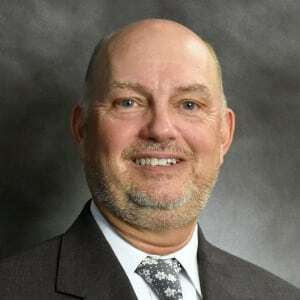 John Steckel has been named vice president of business development for government IT solutions provider AMERICAN SYSTEMS. A Navy veteran with more than 16 years experience in business development in the federal space, Steckel comes to the company from Vencore, now part of Perspecta. At Vencore, he led business development, capture and proposal development teams as senior vice president. Steckel has also worked in business development at BAE Systems and Raytheon in addition to a decade of work in marketing and operational roles at various companies, including FedEx and PepsiCo. He served 21 years in the Navy and Naval Reserves as a P3-C Orion flight officer.